The ibaPDA system can be modularly extended by a number of useful add-ons with additional functions. extension with five more clients - Multi client function for 5 user which are administered by a ibaPDA Server dongle. 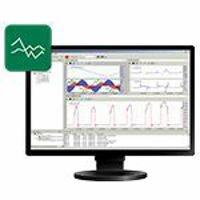 Spectrum Analysis Library - ibaInSpectra provides a graduated solution for acquiring, displaying and analyzing mechanical vibrations in machines and plants. Recording of max. 5100 signals in a flexible way - License release for max. 255 data stores with max. 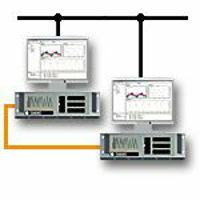 20 signals per dat-file or less data stores but more signals per data store.